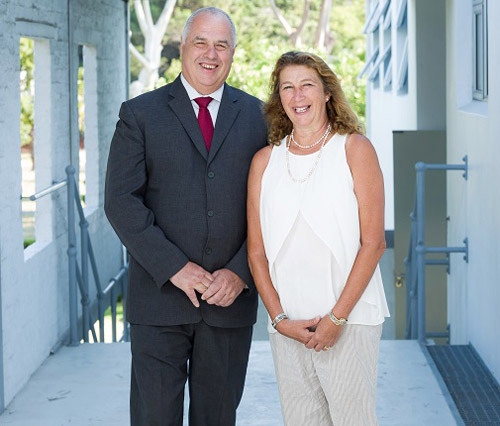 Cannons Creek Independent School is a safe community school with a Christian ethos, staffed by passionate professionals who endeavour to educate confident, trustworthy individuals who are encouraged to achieve their full potential. In 1997, a group of like-minded individuals got together with one common goal, to establish a school with small classes and to achieve the highest scholastic standards. Teachers were appointed who would rival their peers in the dynamic field of education. 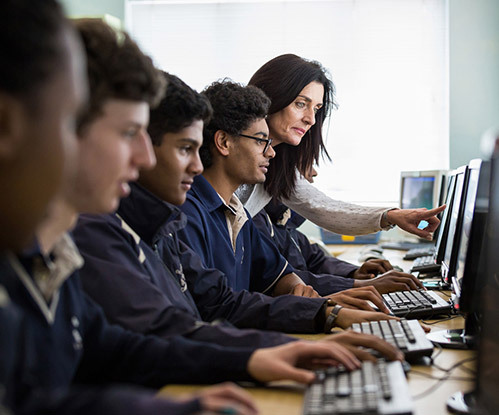 Through the staff’s determination and hard work, supported by the parents and School trustees, the School has provided a platform for learners to be prepared for a combination of an excellent all-round education and life skills. 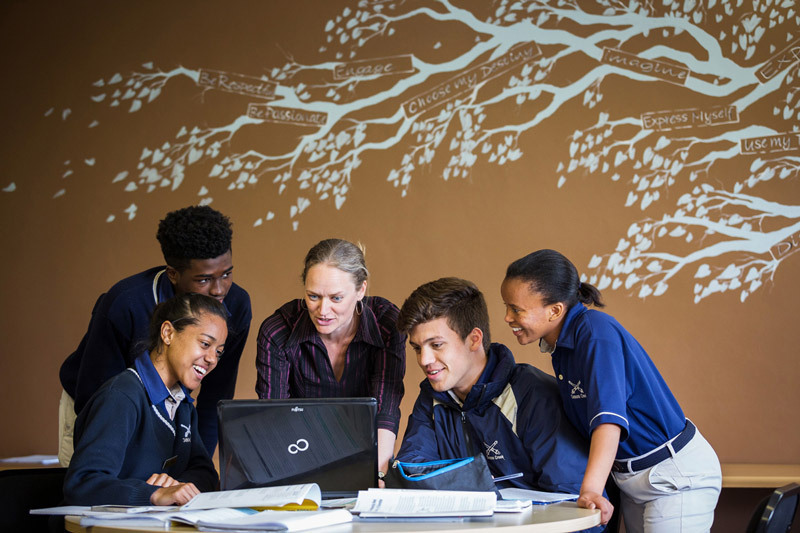 a High School (Grades 7 to 12) writing WCED Matric exams. 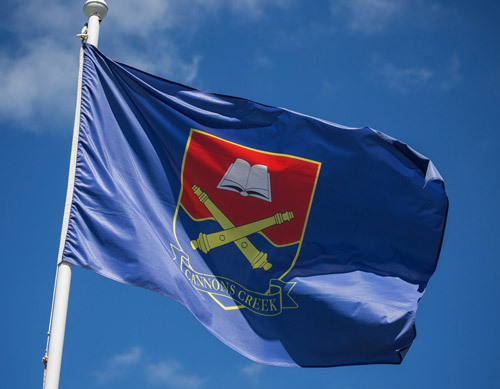 The success of Cannons Creek is due to a healthy combination of Christian-based values, our co-educational approach, excellent teaching and a family-like spirit. 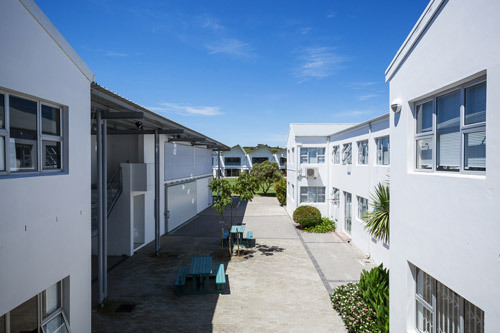 Pupils look forward to coming to school because Cannons Creek is a place of belonging, of security, of happiness - and a place where pupils are challenged to attain their full potential. 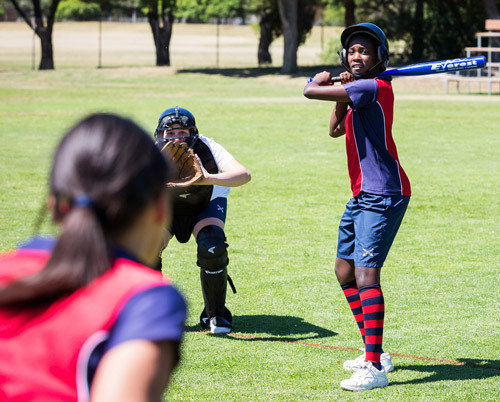 Pupils who attend Cannons Creek will be afforded every opportunity to make a success of their lives through the absorption of sound values and outstanding skills. Our pupils understand that while it is not possible for everyone to be the best, it is essential to do your best. as a serious option for your child’s education. 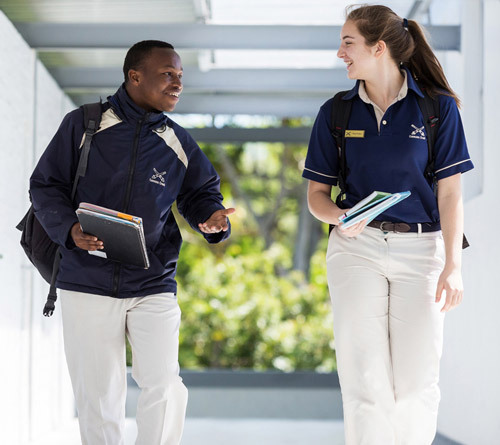 Tours are conducted by the School Marketer, Helene Steenfeldt-Kristensen, on Wednesdays at 09:30 during term time. Should you be interested in being included on a tour please email her on: marketing@cannonscreek.co.za to make a booking. introduction to Letterland and emergent literacy. community awareness through regular outreach initiatives. In this phase we build on the good foundation laid in the Foundation Phase years by encouraging greater independence and responsibility. Research skills are honed and co-operative, relevant learning takes place within groups; learning is also taken out of the classroom through outings to pertinent places. Teachers strive to make learning a fun activity. Grades have interactive TVs and access to laptop computers in the Computer Laboratory. 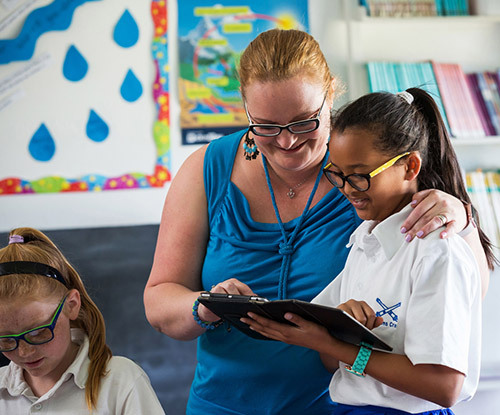 iPads are integrated into the curriculum. 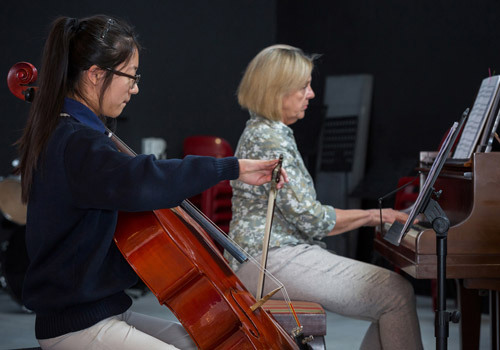 In the Middle School we are not restricted by onerous external exams during this phase, and are able to expose our pupils to a wide range of subjects with the emphasis on enrichment rather than a narrow focus. 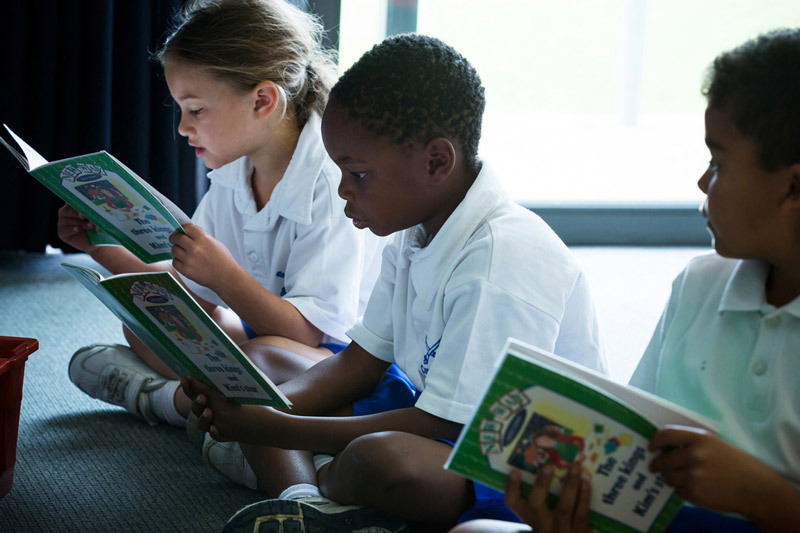 While it is still necessary to ensure that certain academic basics are in place, this is the phase during which your child will discover their academic strengths and interests. 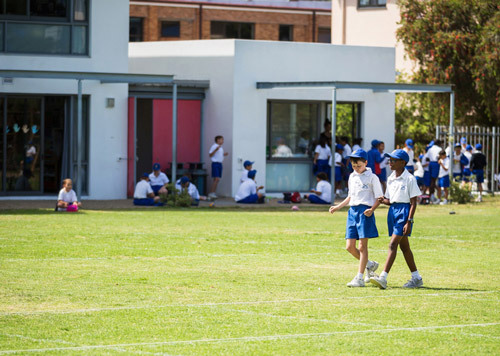 This is the time when pupils’ self-confidence, self-esteem and self-understanding are enhanced and ease of transition from primary school to high school, from child to adult, is facilitated. 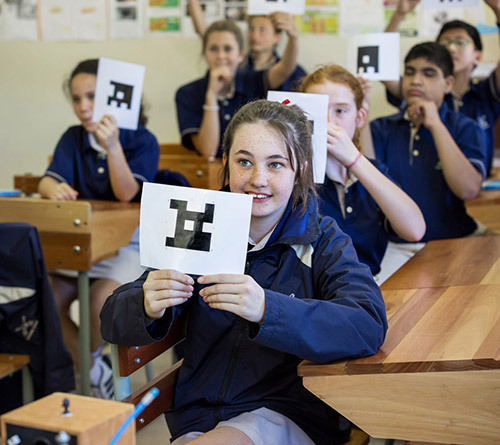 During this phase, pupils are encouraged to involve themselves in as much of our extramural programme as possible. In the High School our focus is two-fold. 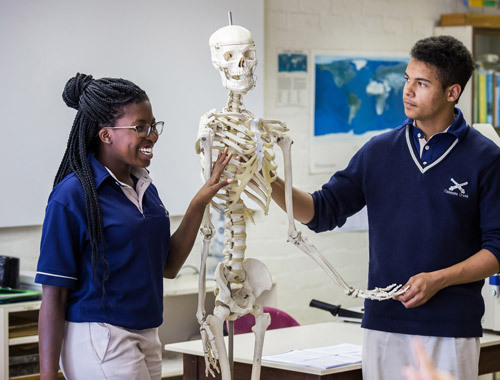 Firstly, it is imperative that our pupils obtain the best possible matriculation results they are capable of; the world we live in demands this. To achieve this, we provide an environment where hard work and academic rigour is the norm. Highly qualified and experienced teachers will help your child attain his or her best in an orderly but relaxed and non-threatening atmosphere. Our second focus is to develop well-rounded young people who are able to participate fully and positively in the society in which we live. Without this, our first focus, i.e. results, would be without purpose. This is achieved by offering many opportunities for young people to get involved, to have a go, to discover their strengths and weaknesses and to constantly improve on these. nurture the children to be responsible, well adjusted and positive members of society. 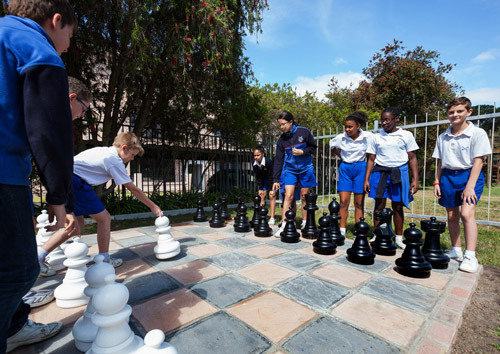 a learning environment that is secure, stress-free and stimulating. extension of the National Curriculum.